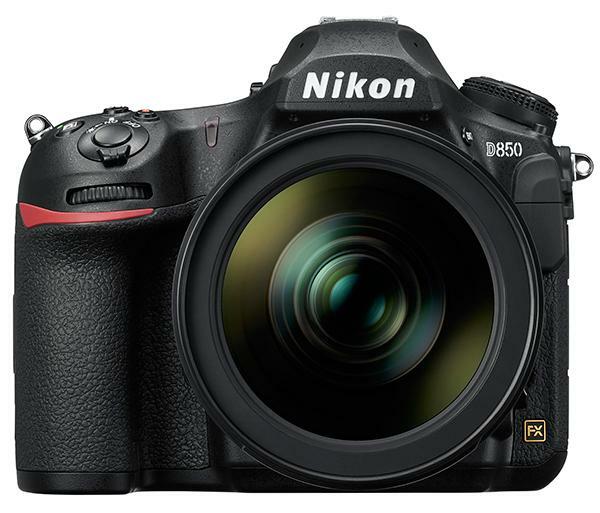 Nikon created a big buzz recently with the introduction of their full-frame D850 DSLR that combines high-speed performance with a 45.7-megapixel sensor. 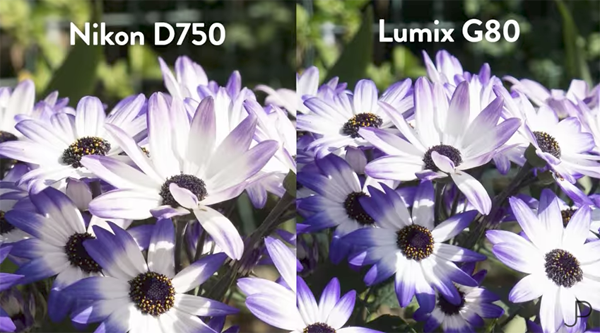 The response was pretty much uniformly positive, until photographer Matt Granger put the D850’s focus tracking performance to the test and found it lacking. 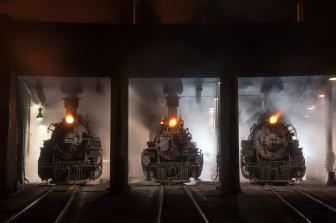 Micro Four Thirds (MFT) cameras have a devoted following because of their compact size, a wide variety of available system accessories, and the versatility they offer by letting you use older manual focus lenses with an adapter. 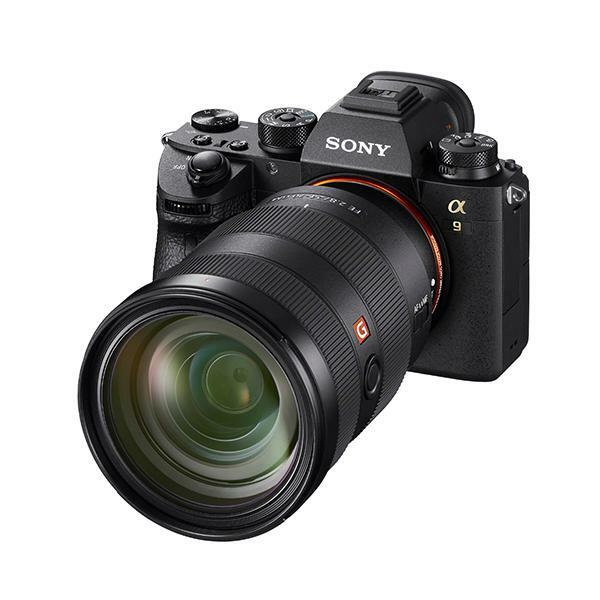 That said, these interchangeable lens cameras are often criticized because their sensors are so much smaller than those in full-frame and APS-C cameras. Here are some Day 2 thoughts on the new Nikon D850 and six additional full resolution shots for you to check out. Shutterbug is currently in scenic but smoky Oregon for three days of shooting with the powerful new Nikon D850 full-frame DSLR. 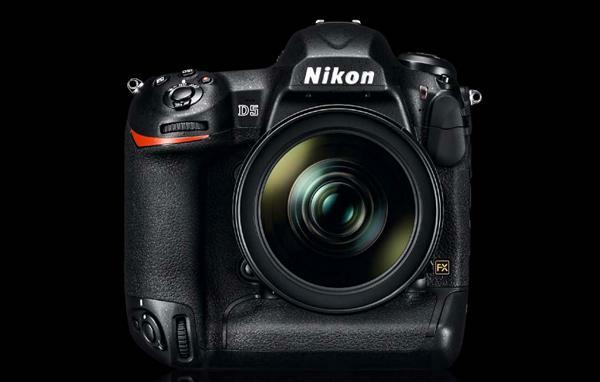 In exciting news for Nikon, NASA just placed an order for 53 unmodified D5 DSLR cameras for use at their astronaut training facilities on Earth, as well as aboard the International Space Station. 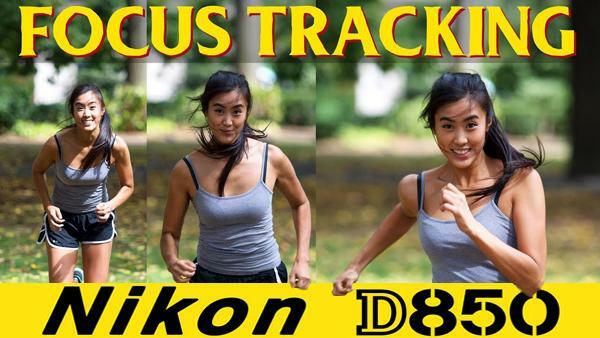 These are the same Nikon D5 cameras available to consumers that are known for both high performance and durability under harsh conditions. By now you’ve undoubtedly heard about Nikon’s new high-res, high-speed D850 DSLR and hopefully read our hands-on report. And now, thanks to Nikon Imaging Japan, you can feast your eyes on these sample images that provide an impressive taste of what this 45.7-megapixel powerhouse can do. 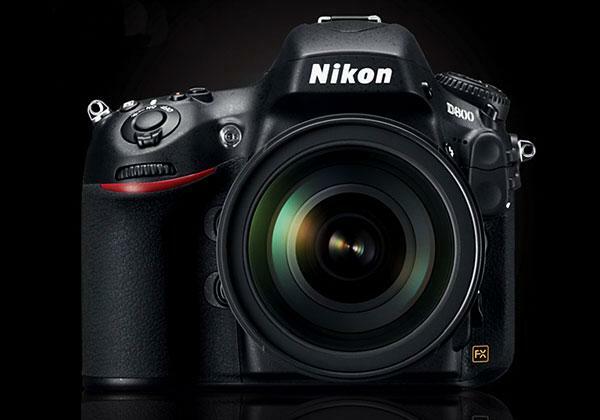 It’s finally official: Nikon just unveiled its new 45.7-megapixel D850 full frame DSLR. 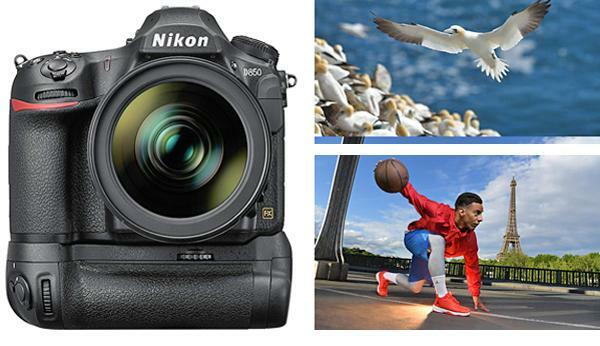 With the D850, Nikon has not only boosted the resolution from its predecessor, the D810 from 2014, it’s ramped up the speed and the multimedia features. As part of Nikon’s 100th Anniversary celebration stock photo company depositphotos has analyzed millions of files from its stock photo library and released some very interesting statistics regarding Nikon usage throughout the world. 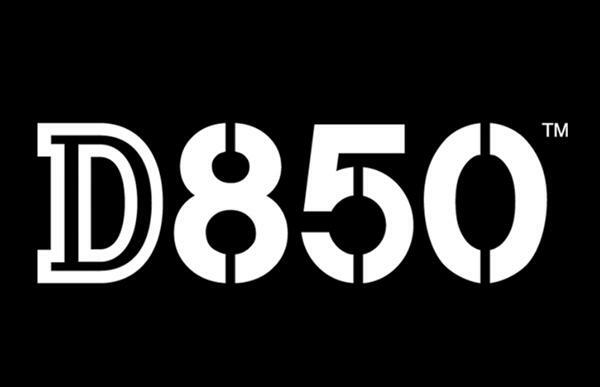 Nikon announced tonight it is developing the D850, which is the company’s “next generation full-frame, high-resolution, high-speed digital SLR.” The Nikon D850 will be the successor to the 36.3-megapixel D810 that made its debut back in 2014. Today’s sophisticated cameras feature a variety of shooting modes from Manual to fully automatic Program, and a couple others in between. 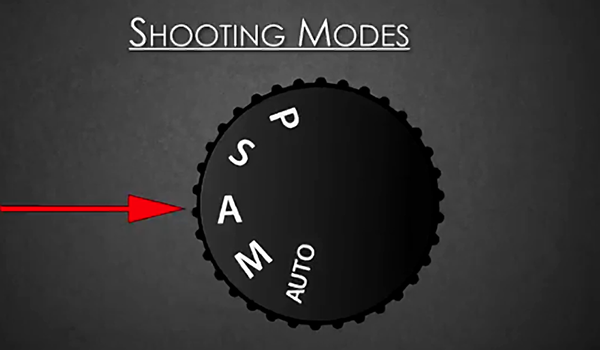 In this photography primer you'll learn all you need to know about these different settings and which mode is best for capturing different types of scenes. See Shutterbug's favorite photo gear for July. 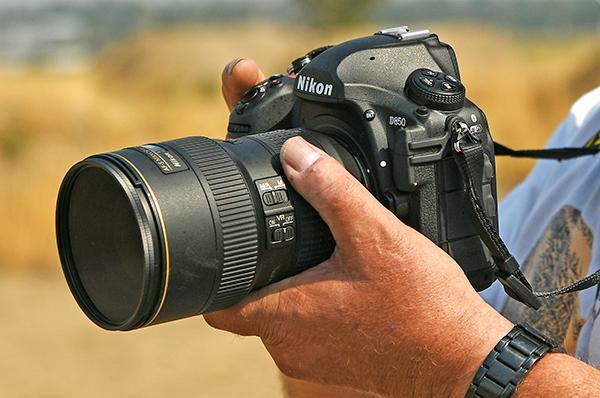 Nikon’s D750 DSLR Woes Continue: Is Your Camera Included in the Latest Shutter Service Advisory? 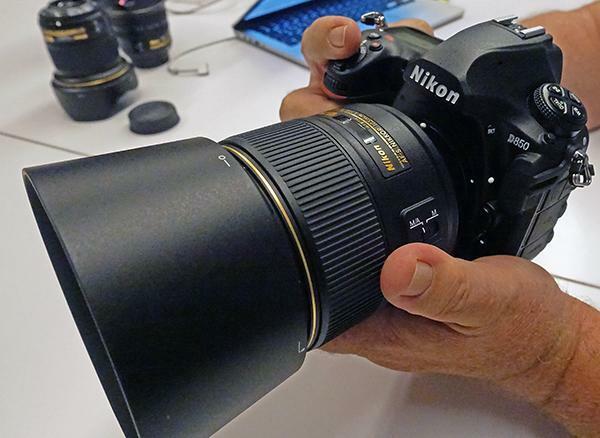 In the latest in an almost unbelievable series of service advisories for their D750 DSLR, Nikon has announced an expanded shutter service advisory for this apparently snakebitten camera. 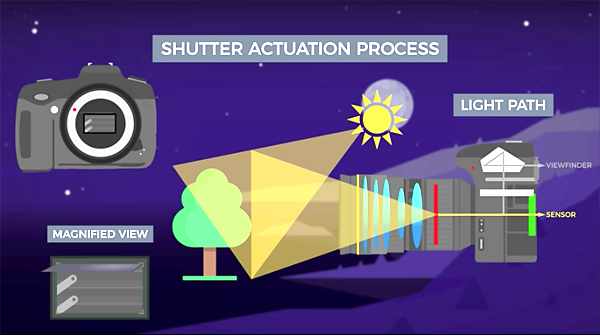 While the meaning of the term “shutter speed” may seem obvious, there’s actually more to this concept than meets the eye. 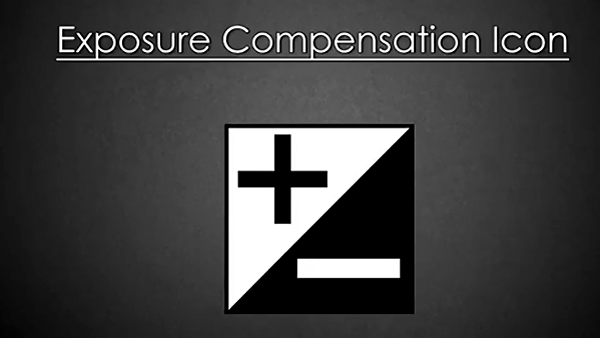 In the quick video below, time-lapse photographer Vincent Ledvina puts his animation skills to good use demonstrating the finer points behind this basic photographic principle. What the heck is a depth of field (DOF) preview button? 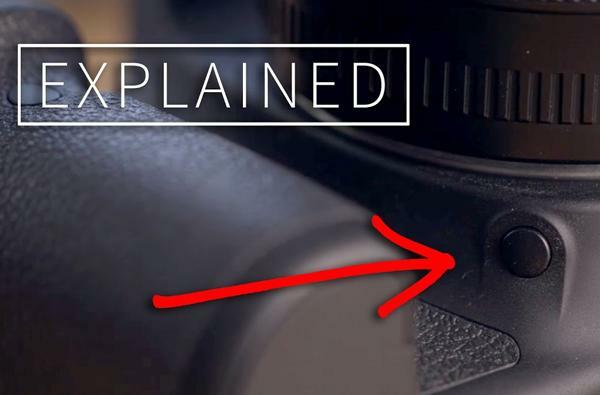 It’s that little button adjacent to your camera’s lens mount that you’ve never used because you don’t know what it does. Believe it or not, the DOF preview button is there for a reason, so watch the video below and make it your friend.